This October, we celebrate the creepy cute visions of Rick Blanco a.k.a. Dienzo, an artist and designer from So Cal, who’s done work for Disney, Mattel, Cartoon Network and more. 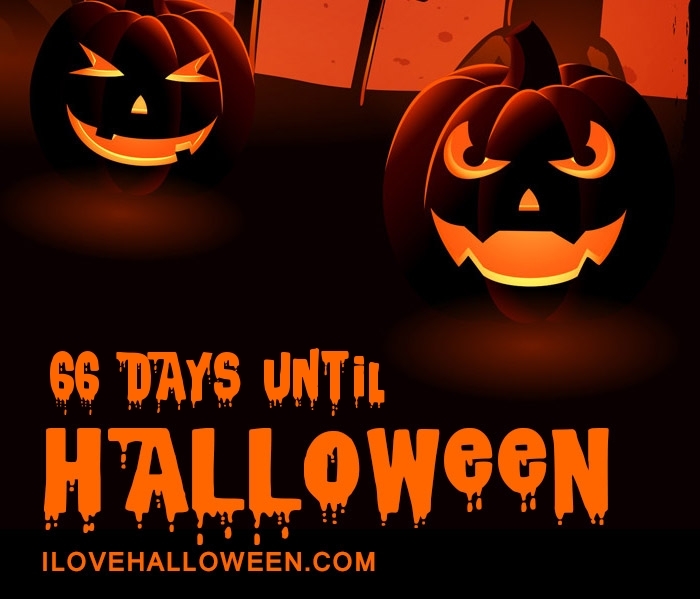 Where to Purchase Goods: Online shop, comic book conventions, special events, specialty stores, i.e., Halloweentown Store, Hyaena Gallery, etc. Why we love them: Along with his stunning original art, Dienzo takes our favorite Disney and horror characters from movies and TV, and creates dark, intriguing, and sometimes sinister settings for them. This is pop culture turned upside down.